The Sunshine Central Medical Clinic is owned and run by caring doctors who are experts in primary health care. as a whole, thereby ensuring individualised and holistic treatment. 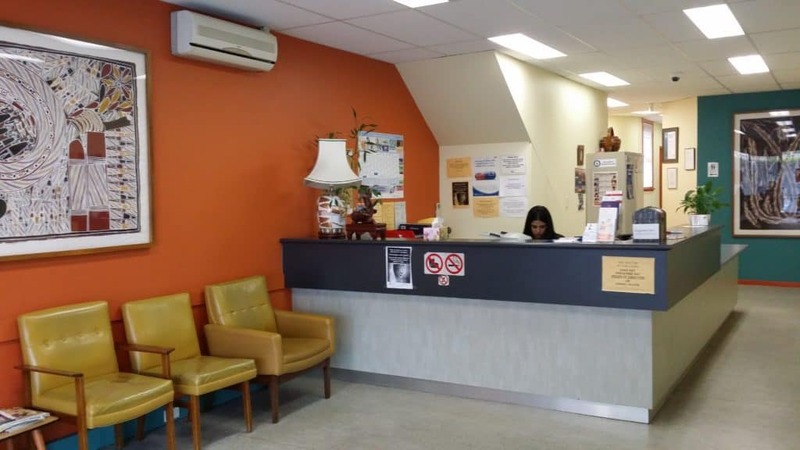 The Sunshine Central Medical Clinic is conveniently located in the heart of Sunshine. Languages spoken: English, Vietnamese, Mandarin, Cantonese, Hokkien and Malay. 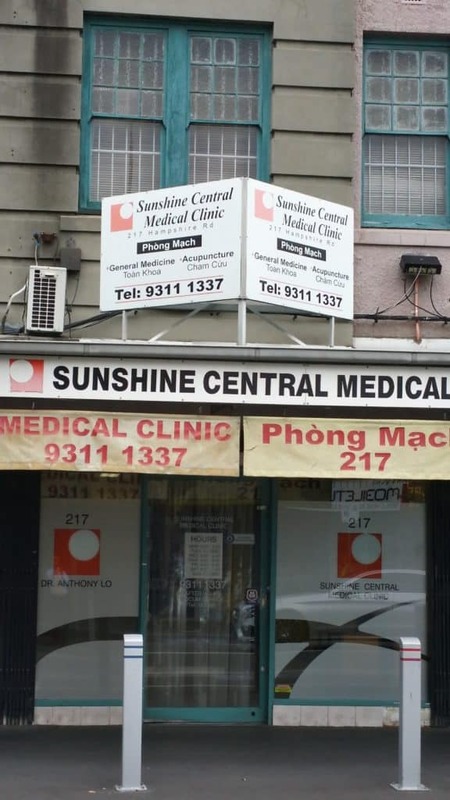 Dr Anthony Lo commenced general medical practice in the Sunshine Central Medical Clinic in 2000. Dr Anthony Lo graduated from the University of Melbourne having been trained in the full range of Family Medicine including Medicine and Surgery, Paediatrics, Gynaecology, Sexual Health, Geriatrics and Palliative Care. He was awarded Fellowship of the Royal Australian College of General Practitioners.